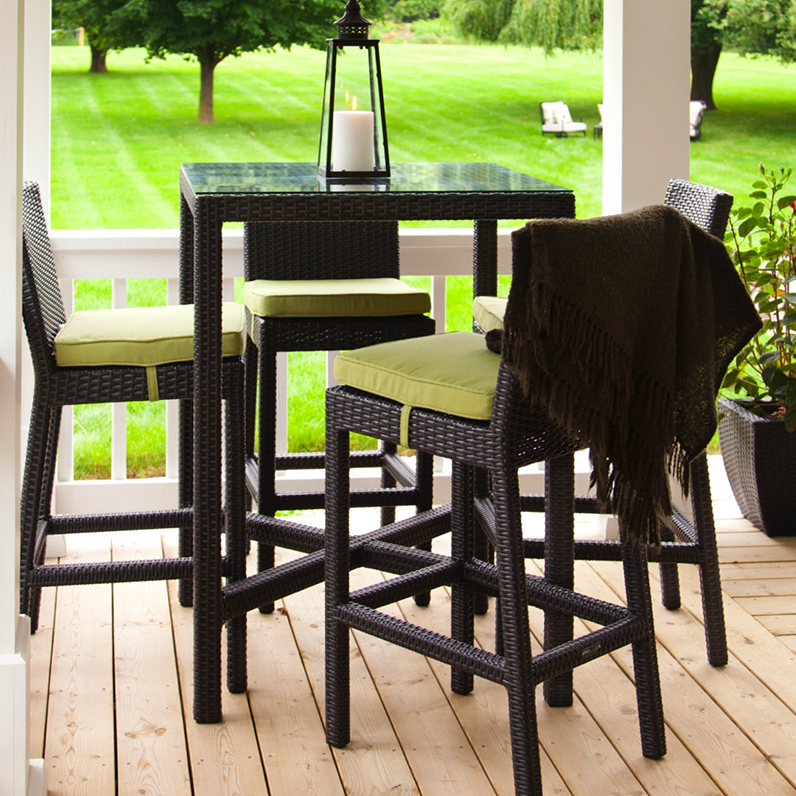 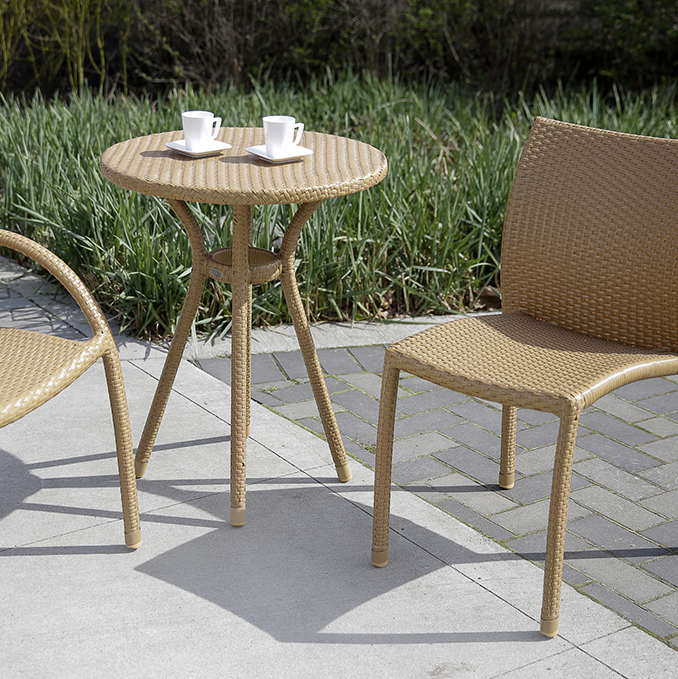 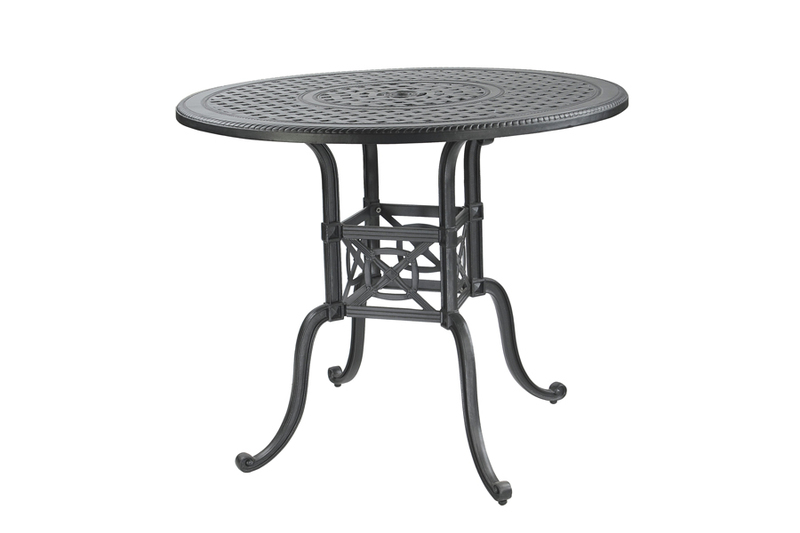 The Bel Air Bar Set features cast aluminum frames that can withstand our Canadian winters with ease, refined colour palettes, and a variety of products to suit your backyard needs best. 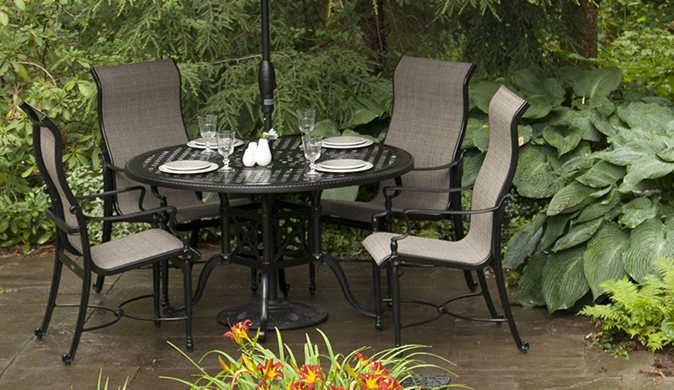 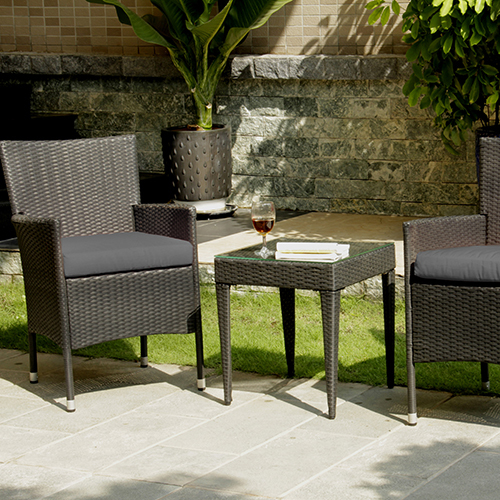 Add the Bel Air dining and deep seating collections to provide a comfortable and elegant space to entertain friends, host backyard get-togethers, or simply relax in style with family. 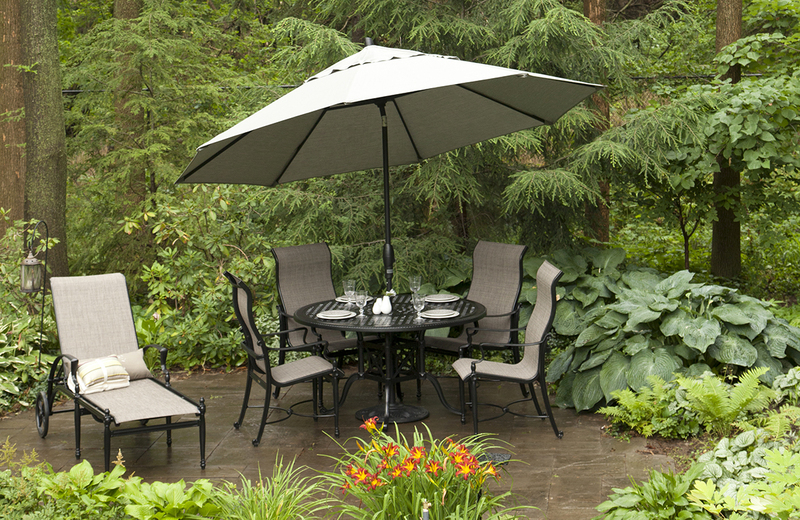 Ergonomically designed sling seats offer the support you need to spend hours in your backyard comfortably, while the flowing lines and contemporary design of the cast aluminum adds sophistication to any backyard setting.